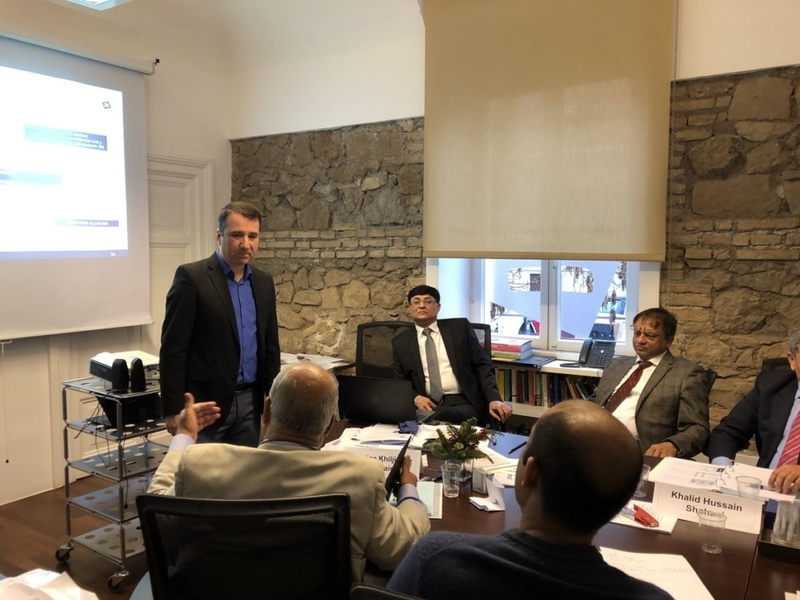 The justice system in Pakistan is stressed for several reasons including: lack of human and material resources to dispense speedy justice; lack of emphasis on legal research; and ill-equipped lawyers who lack practical skills and training opportunities. 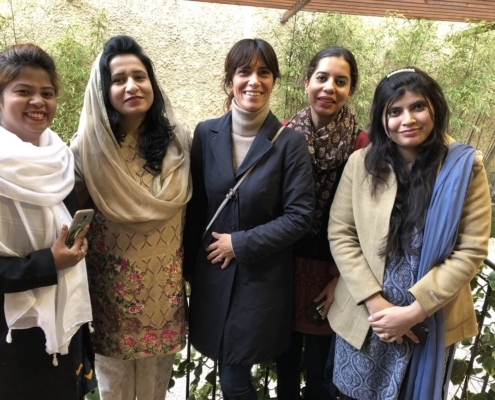 As a consequence, justice is often delayed. 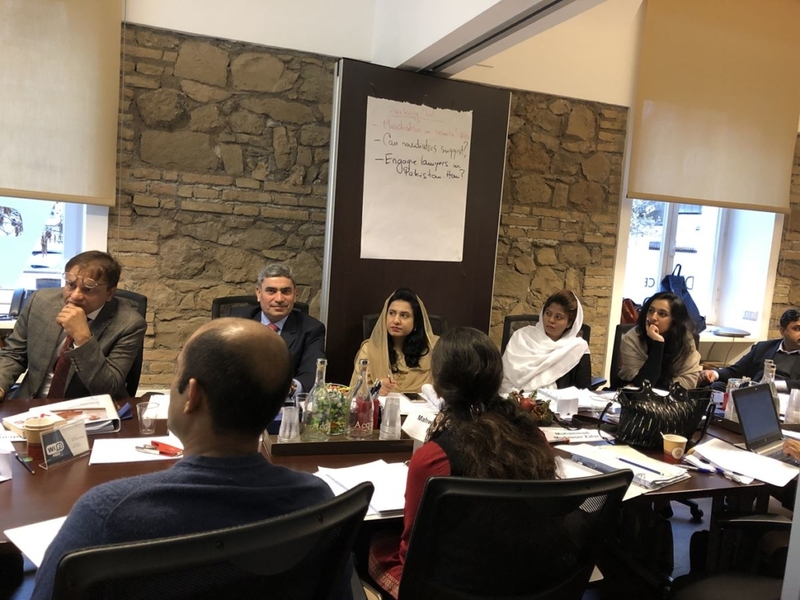 Many marginalized persons, especially the poor and women, find it difficult to access or avoid the legal system due to the stigma attached to approaching courts and difficulty in understanding court procedures. 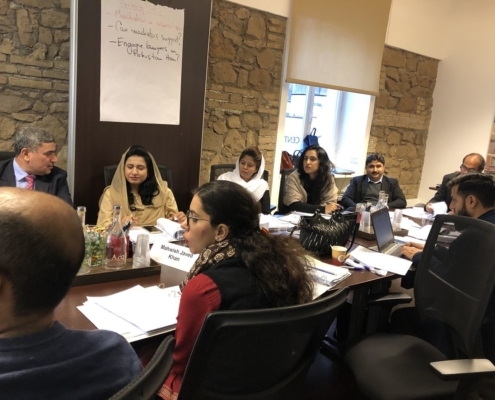 In this context, alternative dispute resolution (ADR) is attracting increasing attention among state and non-state actors, as there is a perception that the formal legal system alone cannot provide adequate justice to individual citizens. 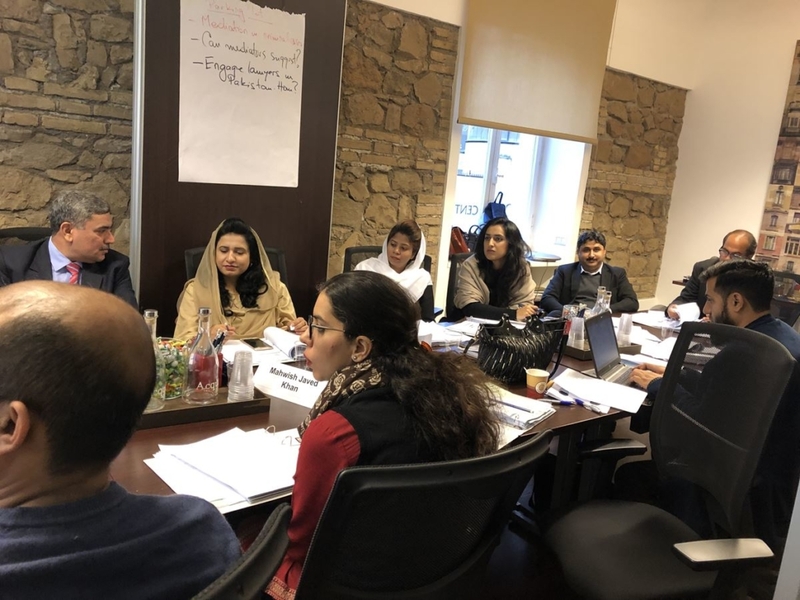 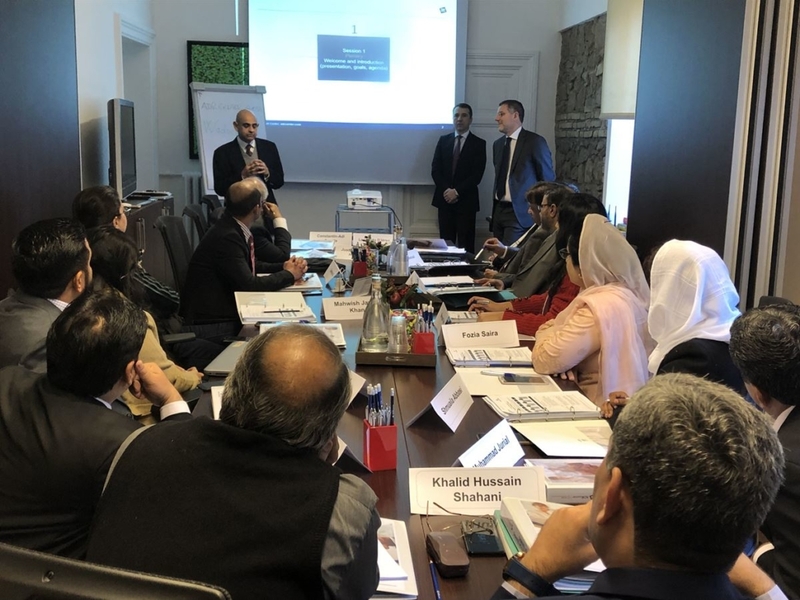 In the broader context of the project ‘Mainstreaming Alternative Dispute Resolution for Equitable Access to Justice in Pakistan’ that aims to mainstream ADR mechanisms in the judicial system of Pakistan and to facilitate broad-based access to equitable justice, The Asia Foundation in coordination with ADR Center Società Benefit in Rome has conducted an advanced level training- a training of trainers (TOT) on mediation, which included judges nominated by the Sindh Judicial Academy and the Honorable Lahore High Court. 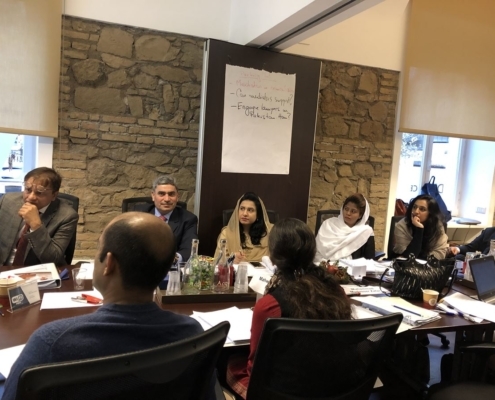 This training activity reached successfully its final goal of forming a cadre of local Master Mediation Trainers who will carry out further trainings for judges in several districts of Sindh. 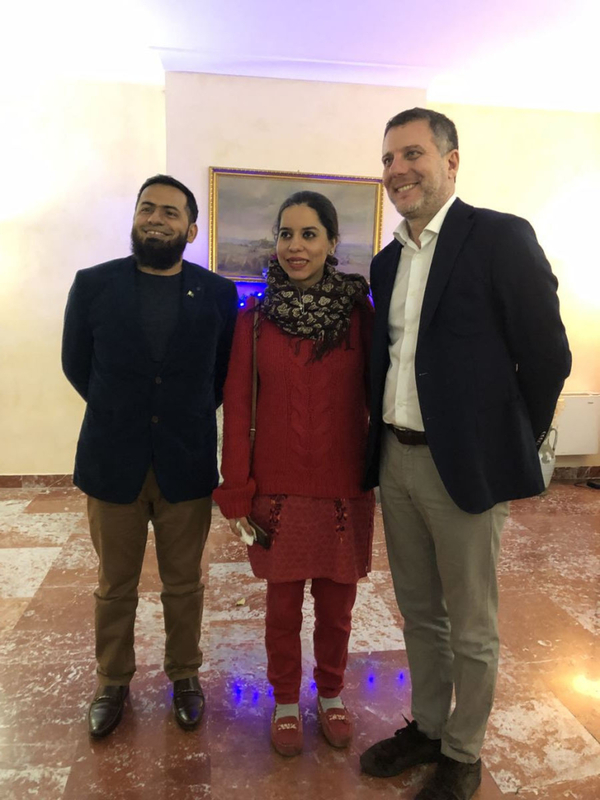 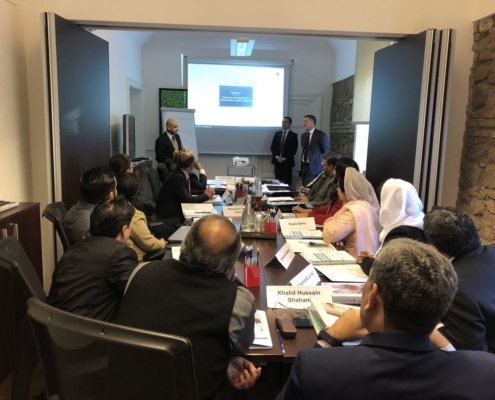 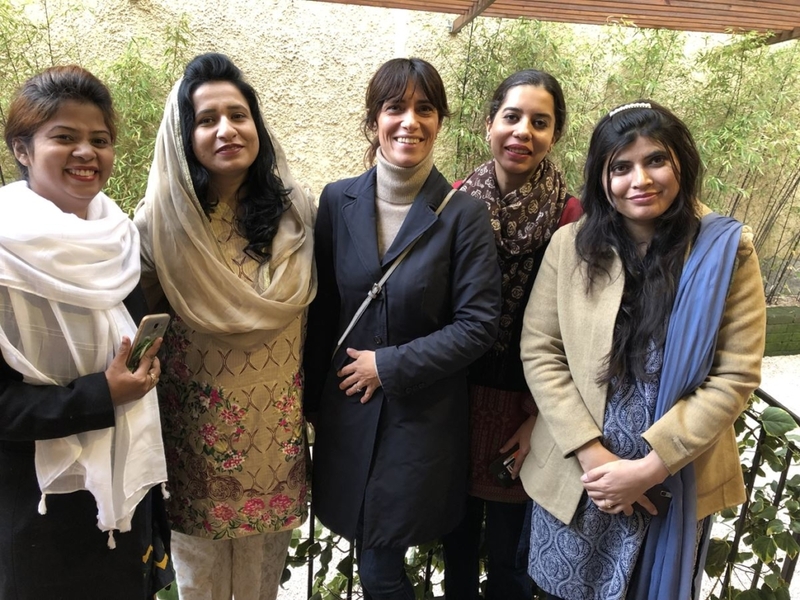 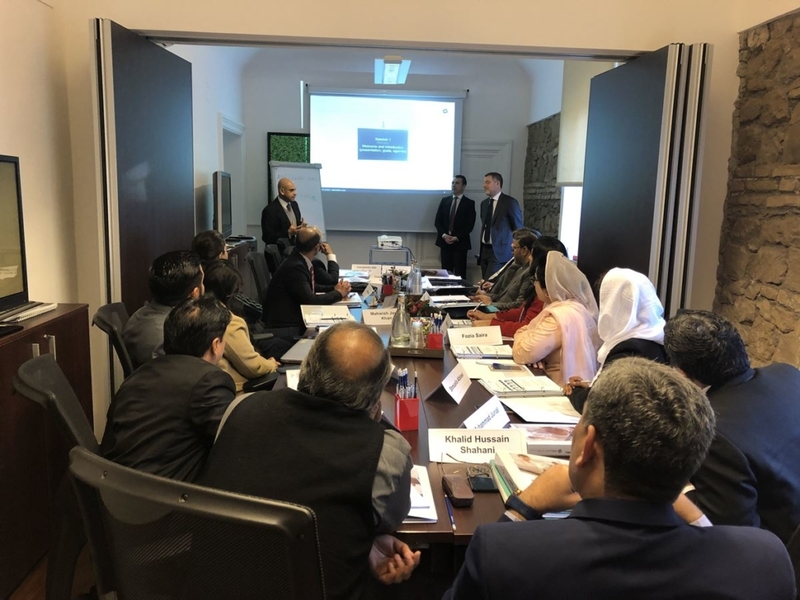 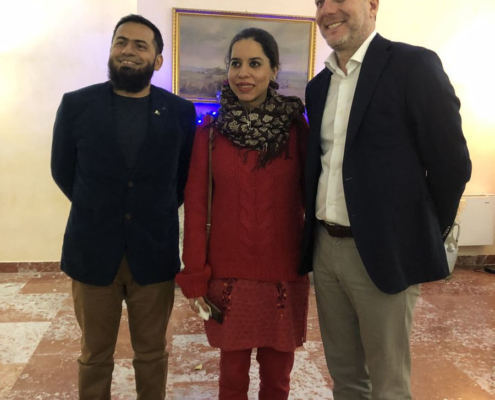 After pre-course preparation activities which were implemented in Pakistan, the actual training too place at ADR Center’s Rome premises. 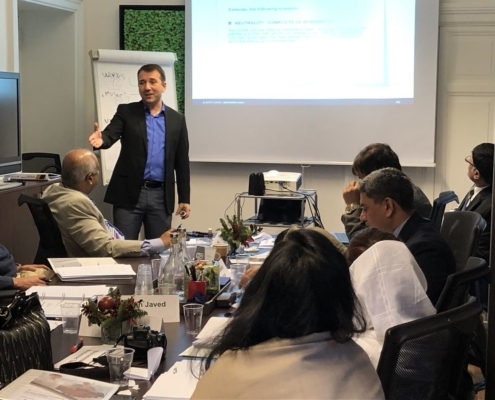 It was spread across 5 days, with 8 hour-long daily sessions and held for 15 participants. 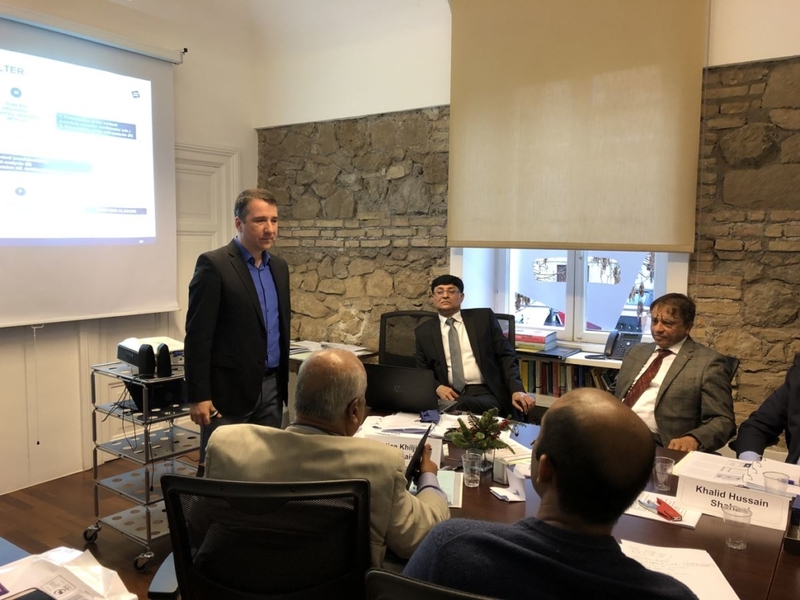 The agenda comprised of components on training methodology (how to train adults and professionals) and mediation techniques. 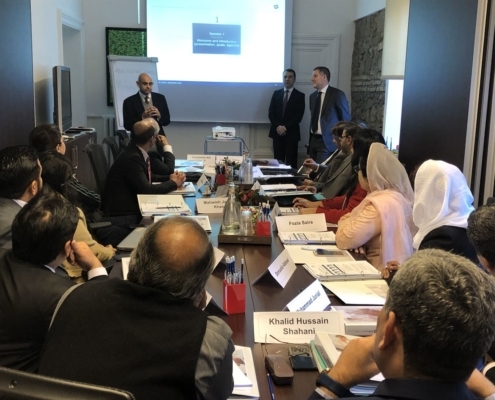 Participants were involved in simulations/exercises/role plays and in the deliver on “stage” of part of the training. 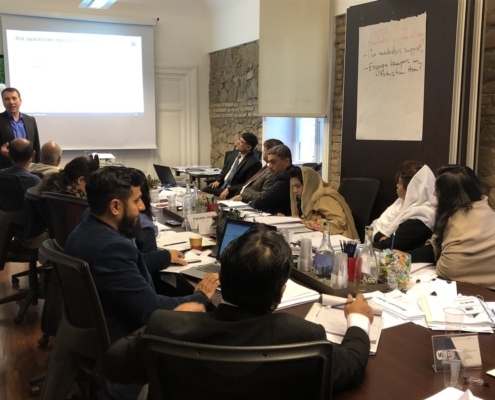 The training developed was aimed to build and enhance the capacity of judges on ADR and enable them to effectively resolve disputes via ADR and be equipped to transfer their knowledge to other trainees. 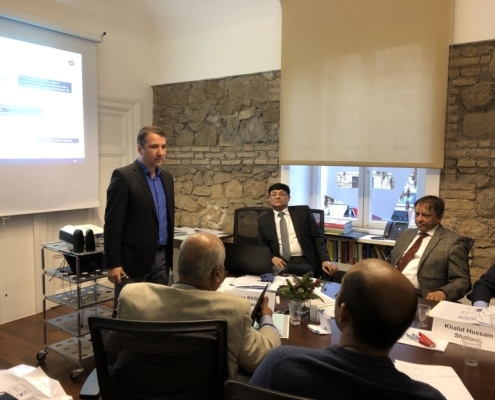 The training covered different aspects of ADR, including the nature of conflicts which can be resolved, the different methodologies that can be employed in disputes and the protocol and ethical considerations which are involved. 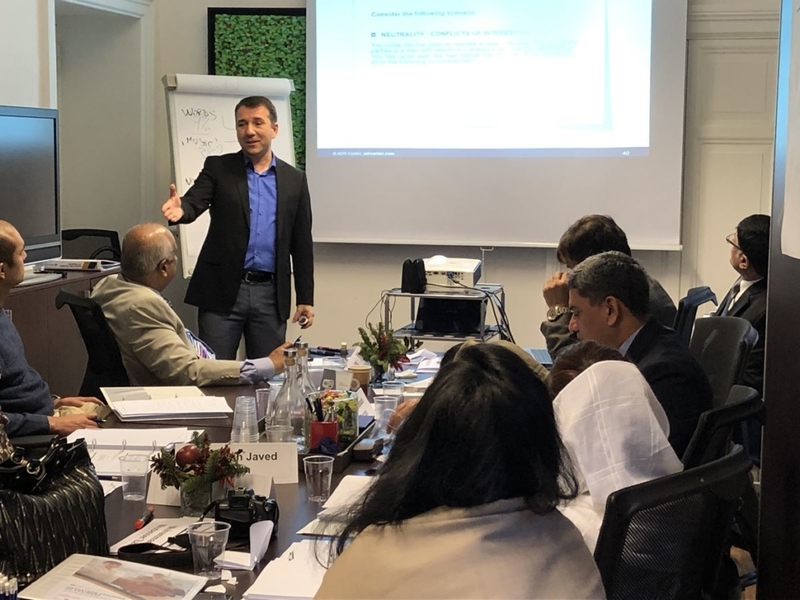 The international best practices relating to the subject was also shared and the success stories of ADR in different cultural contexts was discussed. 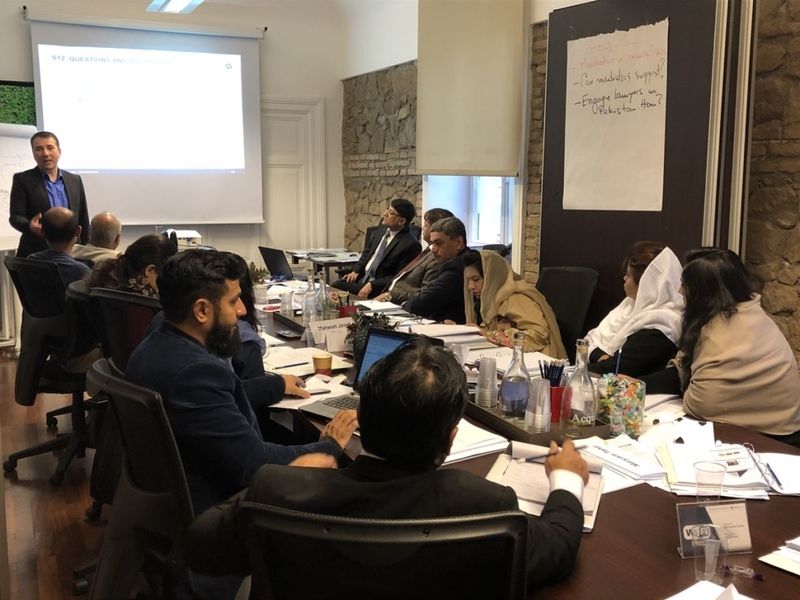 The training was imparted via slides, simulations, role plays and videos that participants will be able to use in their own trainings in Pakistan. 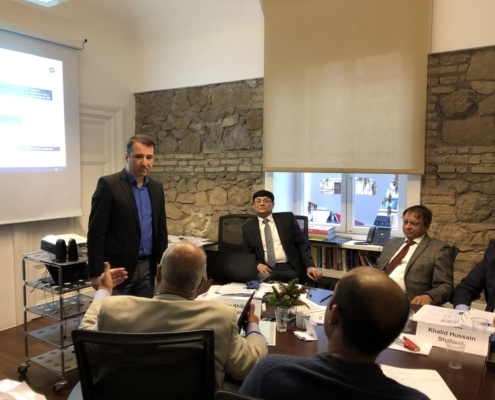 At the end of the training, each participant received a ‘Mediation Training of Trainers – with ADR Center Training Methodology for Mediators’ Certificate.